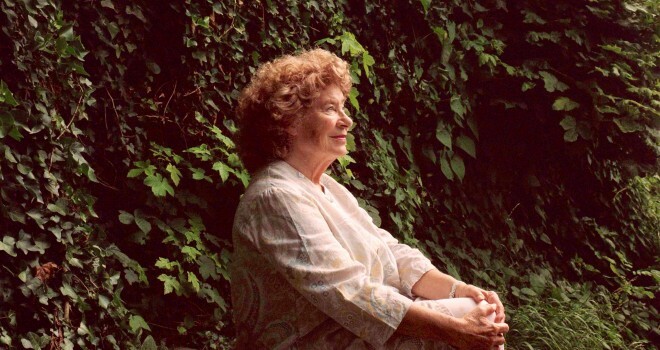 Shirley Collins – legendary folk singer and one of England’s most respected song collectors – has announced her return to recording after 38 years. The new album, Lodestar, will be released on November 4th, and with it, Shirley has created the unlikeliest release of the century so far. The first tracks to be shared from Lodestar are ‘Cruel Lincoln’ and ‘Death and the Lady’. Which you can see here.